We are frequently asked to drill down and investigate our pet population data in more detail. Here is more information on the regional dog population. Figures are based on average results from the last 3 years of surveys, in order to provide a reliable result. 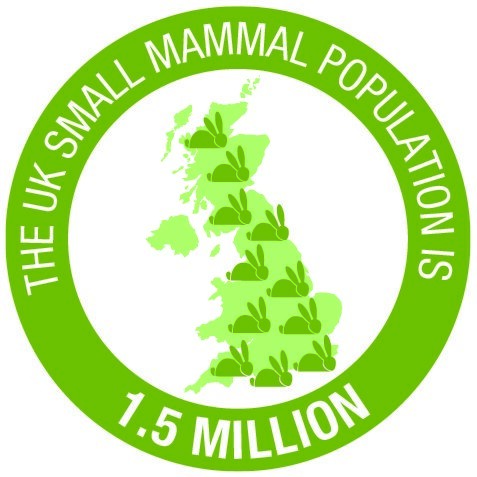 However, number of small animals per household is taken from this year's data only.